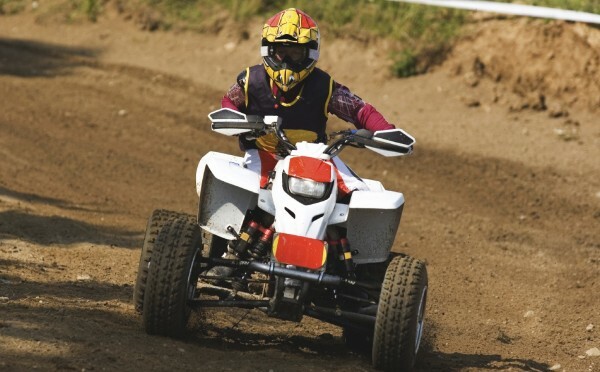 This course will provide ATV operators with information and hands-on experience in the safe operation of this equipment. This course is riding intensive with no classroom work. The emphasis is on teaching safe riding techniques and evaluating the rider’s skills. 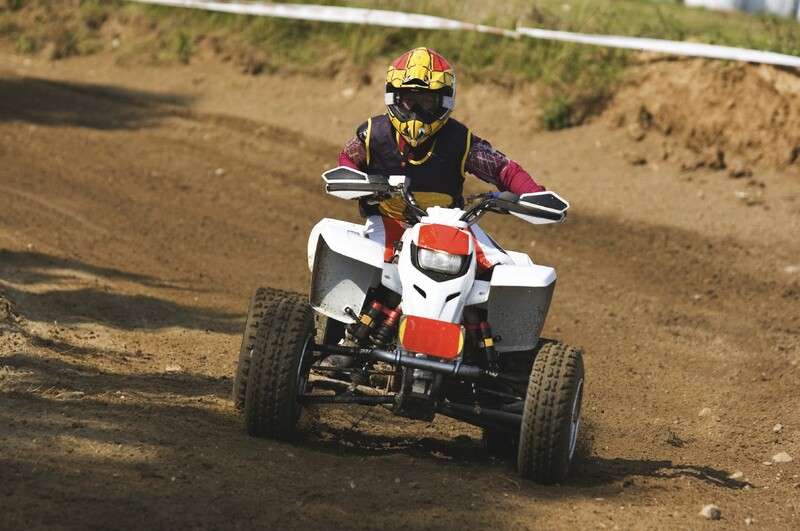 Each participant will receive an ATV Rider Course handbook to keep. Successful participants will receive a certificate from the Alberta Municipal Health & Safety Association and the Canadian Safety Council. Courses proceed “rain or shine” so come prepared for the weather. Class size is 4 -8 participants. Course scheduled by request only, call AMHSA to organize a course for your municipality. The host municipality must provide a location that has an open space with no obstructions that measures a minimum of 200 feet x 100 feet. The surface must be gravel, dirt, or some other loose material (no pavement or ice). Each course participant must come with adequate PPE: DOT approved helmet, leather gloves, riding goggles (or visor), above the ankle books, non-loose fitting clothing, and sturdy jacket. Note: Participants who are able to demonstrate the required skills will be issued a certificate valid for 3 years from date of issue.